Just a step above... 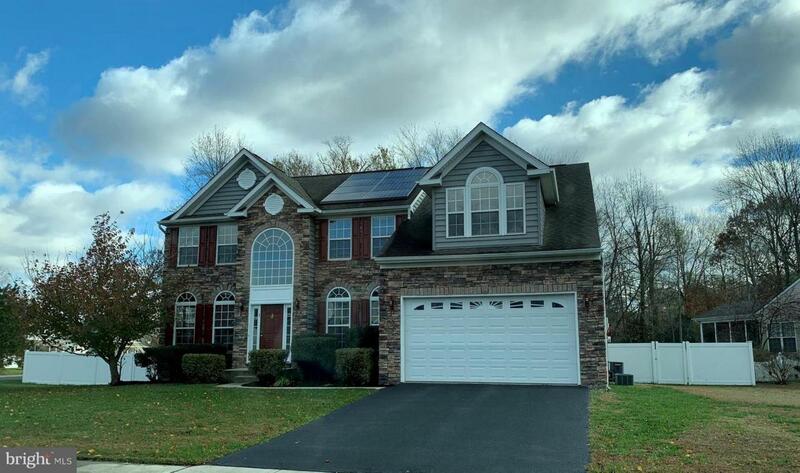 Stunning 4 bedroom 2.5 bath home. 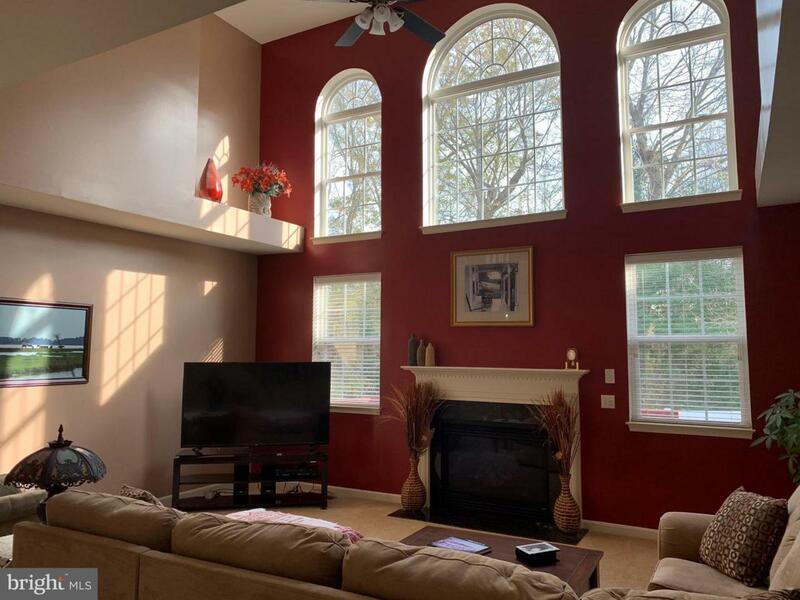 The family room offers soaring cathedral ceiling a stunning fireplace with gorgeous windows for beautiful natural lighting and is wired for surround sound. 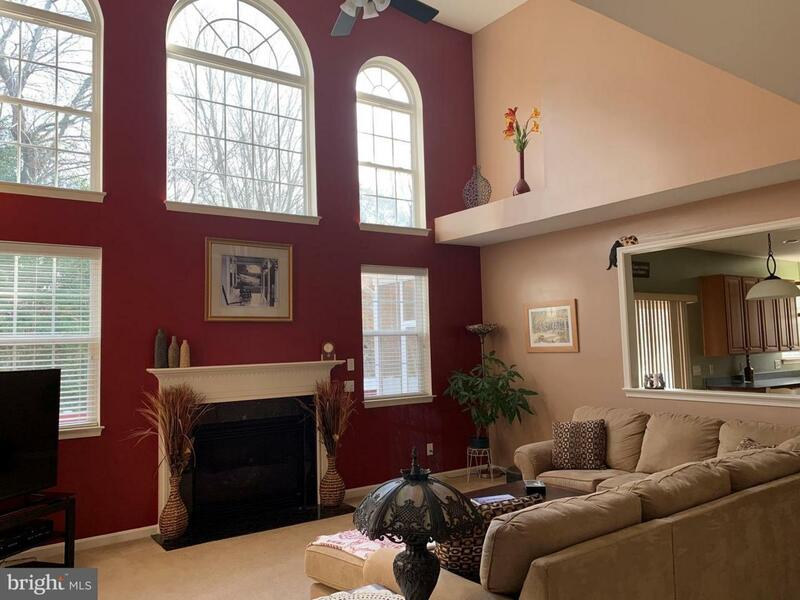 Light bright this home is set on a large corner lot and for added for privacy backing bac yard is fenced. 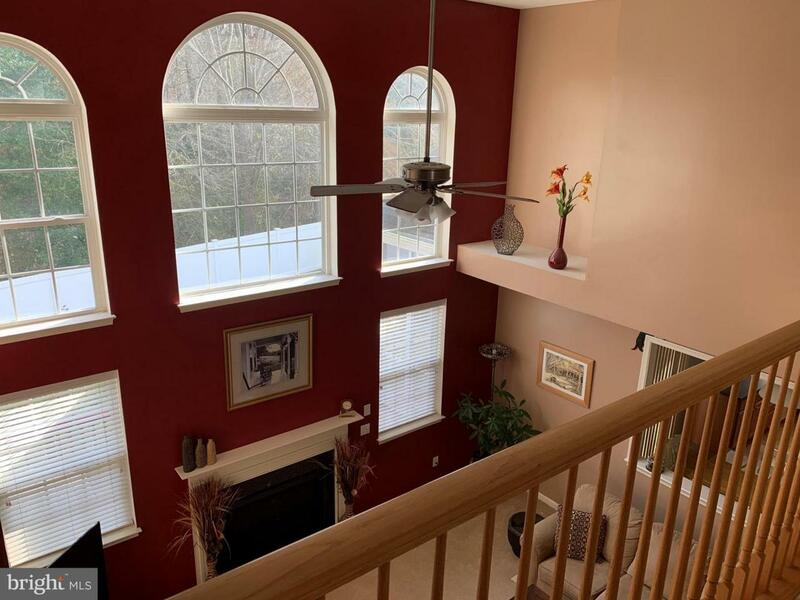 Formal dining, flex area for office, play or work out room large master with a bump out and 3 walk in closets also offering a screened porch with easy deck access. This is a true gem!